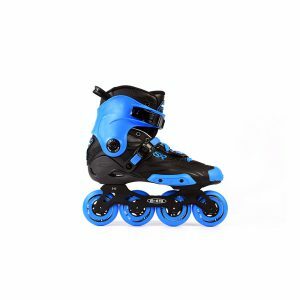 The DELTA is a high performance slalom skate from the 2018-2019 Micro collection. 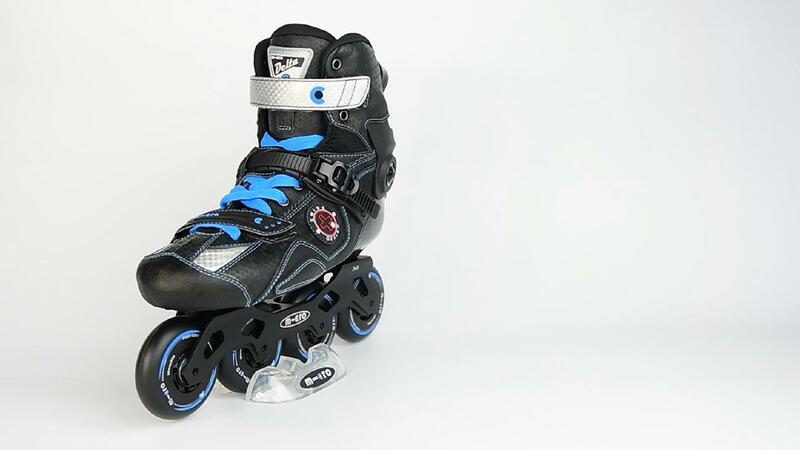 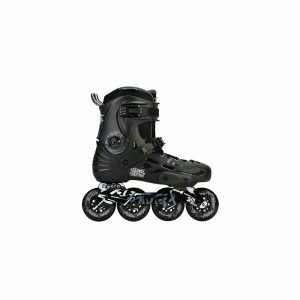 Only the best technology and workmanship has been combined to create this advanced inline skate. It features a carbon fiber shell and a durable yet flexible cuff. 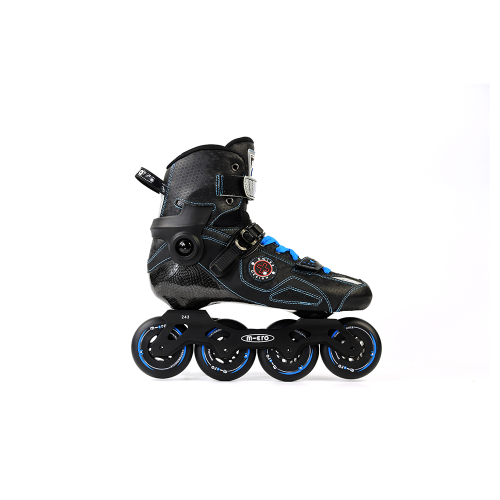 High rebound wheels and premium bearings offers a fast and smooth roll.